Welp, I thought I’d get more posts out this week, but hashtag life. Anybody else feel like the weeks that we have an extra day off just make the rest of the week ten times busier?! 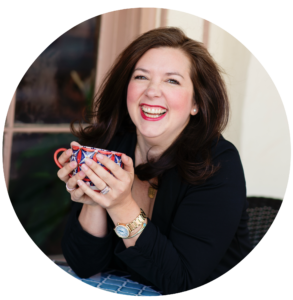 All week I felt like I needed to cram four days of work into five days, and kept me super busy all week long. Throw in a doctor’s visit for me, a dental checkup for Brantley, softball, church, a leak in the shower, and, and, and… you get the picture. I am done adulting for the week! I AM, though, happy it’s Friday and happy we have another pretty low key weekend! Ben has a flag football game in the morning, and then we are wide open. I’m predicting naps, college football, snacks, and wine, ha! 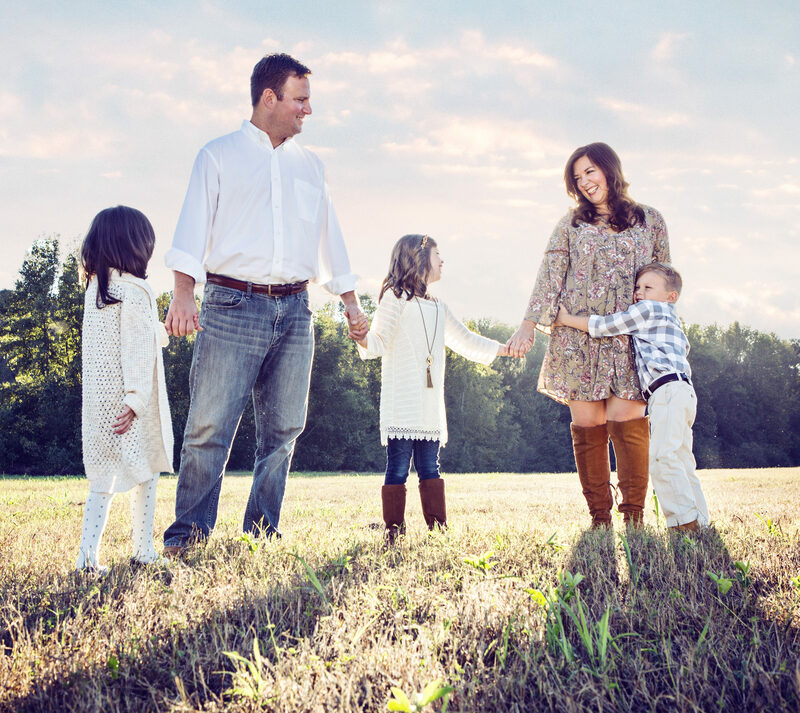 Until then, I’m sharing my Friday Favorites today! I know it’s almost fall, and I definitely have cold weather clothes on the brain, but these slides were my absolute favorite all summer. 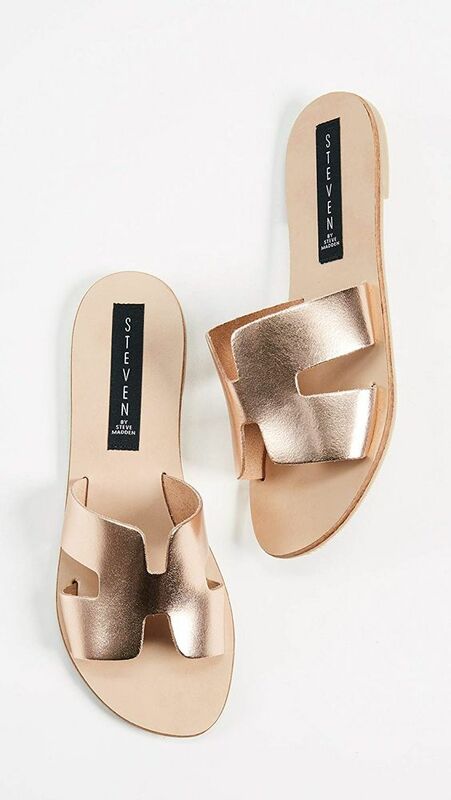 They go with ev-er-y-thing, are comfy and easy to slide right on, and they are so cute. I am cheap, so they cost more than I like to spend on one pair of shoes, but they were definitely worth their wear this summer. So if you live in a really warm climate or are going on vacation, or just want some great sandals, these are the ones. 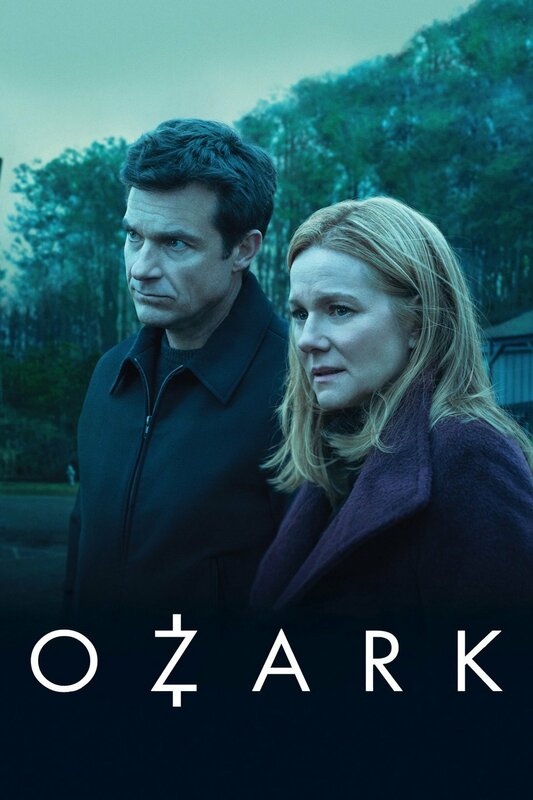 Are you watching Ozark? If not, you need to be. It’s dark (literally and figuratively, ha) and so, so good. I love Jason Bateman in comedies but love him MORE in this drama! And fun fact: Ozark is filmed at Lake Allatoona in Acworth, GA, the lake we were at with friends just two weeks ago! 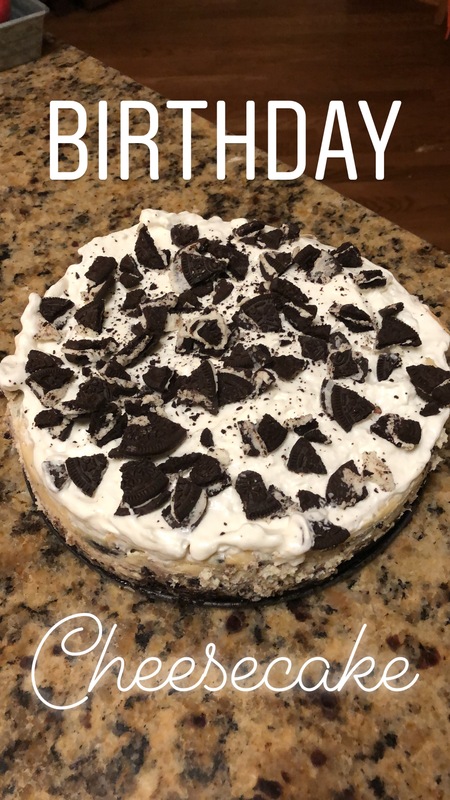 A few weeks back, for Scott’s birthday, I wanted to get away from our traditional birthday cake- and so I took two of his favorite desserts (oreos, and cheesecake), and combined them into the ultimate birthday dessert! I had been wanting to make a cheesecake too anyway for quite a while, and it couldn’t have turned out better! Cheesecakes are intimidating, but it really turned out to be very easy to make. 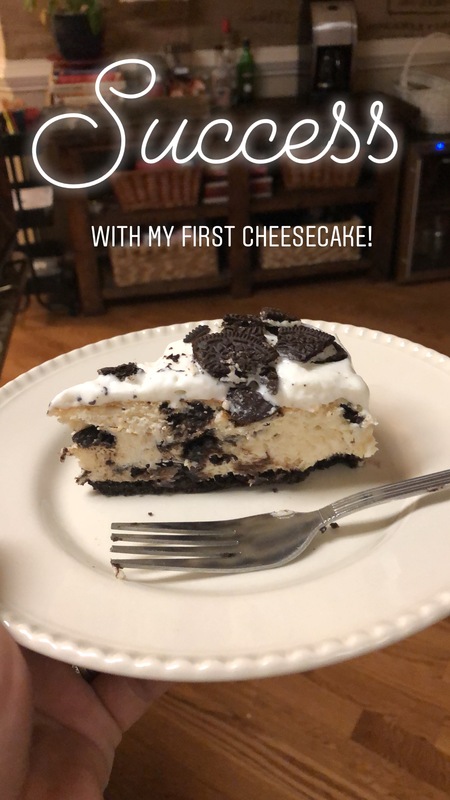 I underestimated how long it was going to take, but other than that, it was delicious and I will definitely be making more cheesecakes in the future! Y’all, that’s about all I can muster today! I hope you have a WONDERFUL weekend! !